Spoil Your Loved One With This Romantic Dessert! Surprise your sweetheart with this wickedly indulgent yet sugar-free raspberry cheesecake mousse. It’s easy on the eyes as well as the hips and just screams romance! This raspberry cheesecake mousse is oozing with love. It’s the perfect dessert for Valentine’s, special anniversaries and stay-at-home date nights. 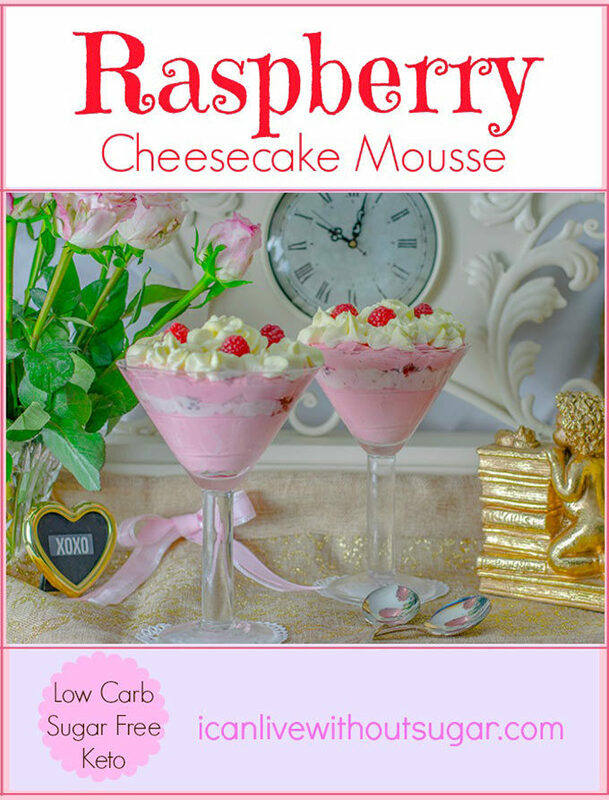 This raspberry cheesecake mousse tastes so good it’s hard to believe it’s made without sugar! 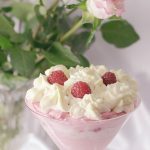 Using Lorann’s red velvet bakery emulsion adds depth to the berries in this recipe and gives this raspberry cheesecake mousse its gorgeous pink colour. It’s my new secret weapon! 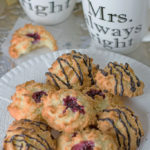 I use my faithful old KitchenAid stand mixer to make this recipe. The one I have is a soft pistachio colour but there are so many shades to choose from. Here’s a small sample. Aren’t they pretty? KitchenAid 5 Qt Bowl I finally bought an extra bowl for my mixer. I cannot tell you how much I’m loving it! 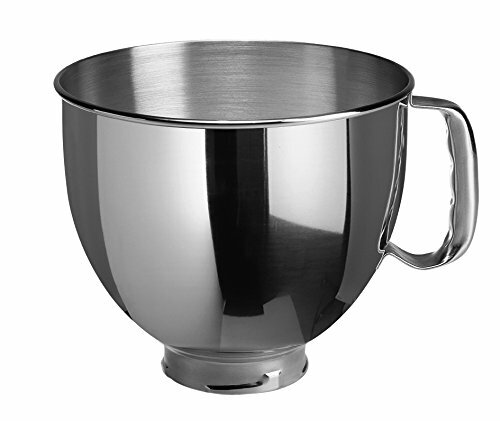 No more faffing about transferring mixtures and washing bowls halfway through a recipe. Being able to swap between bowls makes mixing a breeze! It’s one of my best buys ever! I may or may not be known as the kitchen gadget queen. 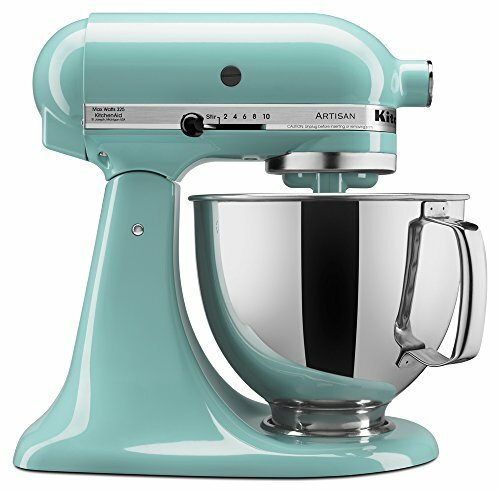 All I can say is having the right equipment makes life in the kitchen a whole lot easier. Buy right—buy once. Works for me! Spending time in the kitchen is the best place to be—especially when love is in the air—and you’re making something special for the one that you love. A beautiful table set for two. Lights down low. Sultry music playing in the background. It might sound schmaltzy but it’s kinda nice to pull out all the stops now and then, don’t you think? 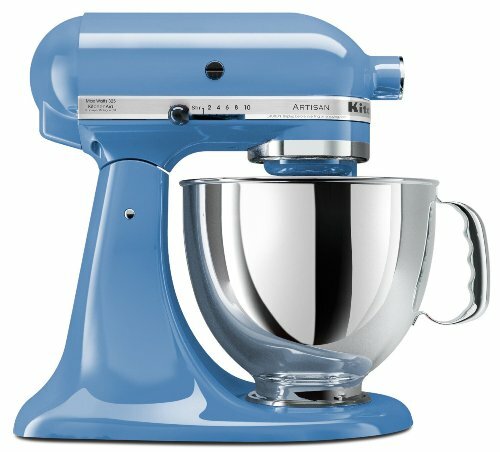 Put all ingredients **EXCEPT FROZEN BERRIES** into stand mixer bowl (or use a hand mixer and a large bowl). Beat on low speed to combine, then increase speed and beat until smooth. Add frozen raspberries to cheesecake mix and beat until raspberries are fully incorporated, and the mixture is smooth. Cover the bowl containing cheesecake mix with cling wrap and put in the fridge. Put raspberries in a small frying pan or saucepan over a low heat. Add xylitol, erythritol, and EZ-Sweez to the water and stir until dissolved. Add sweetened water to raspberries in the pan. 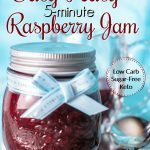 Using a wooden spoon or spatula, press down on raspberries and stir the mixture over low to medium heat, until berries break down, liquid reduces, and mixture reaches a thin, syrup consistency. Empty raspberry syrup into jug (easier to pour later). Cool in fridge. Put all ingredients in stand mixer bowl. 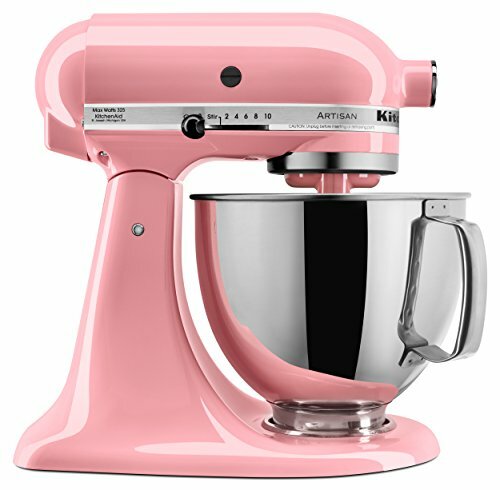 Beat cream mix on low speed until it begins to thicken, then increase to medium speed until soft peaks form (do not overbeat). Remove cheesecake mixture from fridge and add half of the freshly whipped cream mixture to the cheesecake mixture. Fold in cream until fully combined. Put three fresh raspberries into the bottom of each serving dish. Using half of the cheesecake mixture, spoon cheesecake mixture over raspberries, spreading evenly with back of small spoon. Add 1 T of whipped cream to each dish and spread out evenly to the edge of the dishes, then top with three more fresh raspberries. Remove raspberry syrup from fridge and pour a little over raspberries in each dish, until all the syrup has been used. Add another layer of cheesecake mixture to each dish, until all of the cheesecake mixture has been used. Spoon remainder of whipped cream into a piping bag and use a large star-shaped tip to pipe swirls of cream into each dish (or just spoon on dollops of whipped cream if preferred). Top each dish with three fresh raspberries. 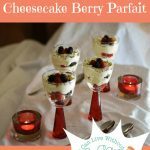 Place dessert dishes onto a tray and chill in the fridge until ready to serve. Enjoy! Tip: If using cream cheese straight from the fridge, remove foil, cut into cubes, place in bowl covered with cling wrap. Nuke for 45-60 seconds to soften slightly. *Just like chocolate, xylitol is toxic to animals and may prove fatal if ingested. Store xylitol and/or any foods or drinks containing it away from pets. 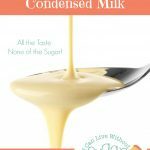 If you wish to use an alternative sweetener, you'll find a variety of them in my free sugar swapper. 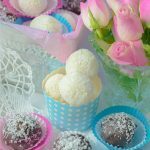 Option: Create two desserts from this recipe. 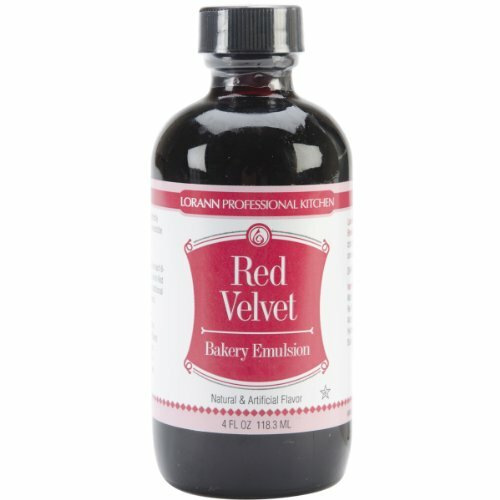 Make full recipe as directed then use some of the mixture for a raspberry cheesecake mousse. 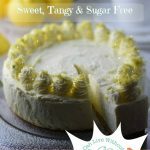 Use any leftover raspberry cheesecake mousse filling and spoon over a sugar-free cheesecake base (my citrus cheesecake base would work well for this). Top with whipped cream and berries! 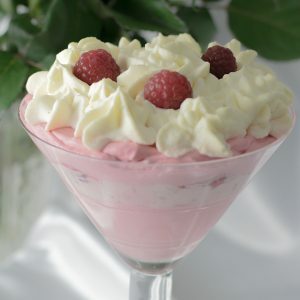 If you like this raspberry cheesecake mousse you might like these too. This looks fantastic. 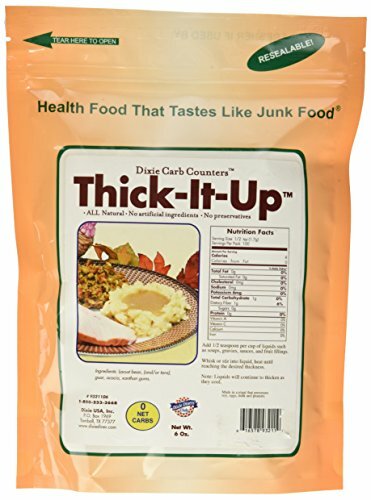 I’m always looking for some tasty sweet treats while on Keto. Can’t wait to try it out. 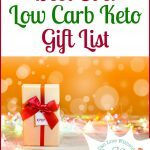 KetoandKale recently posted…How Much Protein Do You Need For Ketosis? Hi there, firstly – I love the name KetoandKale! 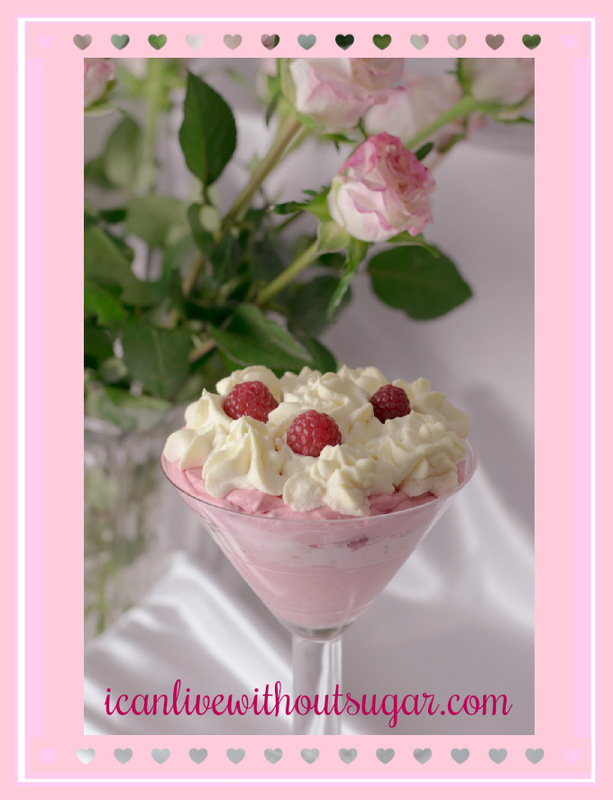 Thank you for your kind words about my sugar-free raspberry cheesecake mousse. I’m glad you found the post helpful and hope you enjoy the recipe! This looks so good I’d be tempted to eat it all year long and not just on Valentine’s day! Hi Mary, oh you are so sweet. 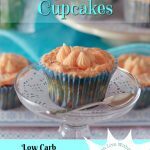 The great thing about eating low carb sugar-free keto is you don’t have to wait for celebrations to indulge. 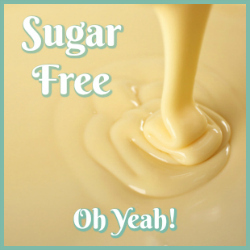 Sweet treats can be enjoyed in moderation – once a week – or even once a day depending on the recipe and serving size.